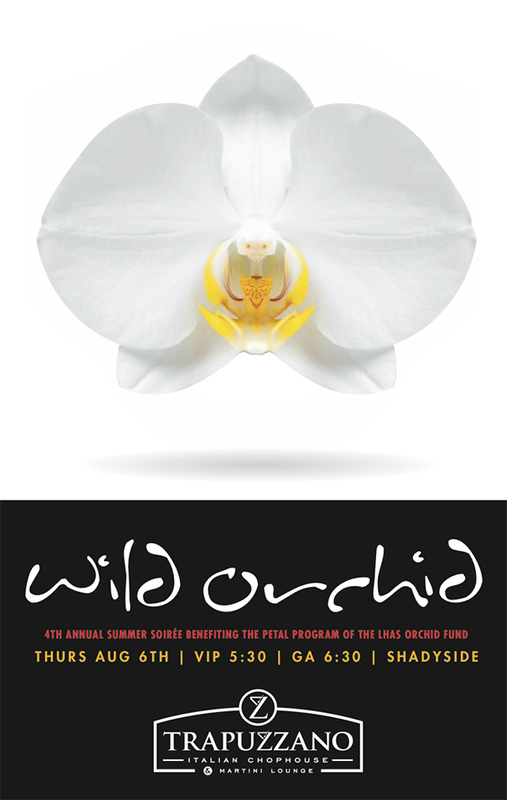 Get your tickets now for the 4th Annual Wild Orchid Party on Thursday, August 6, 2015 at Trapuzzano. Proceeds from this year’s event will benefit the Petal Program of the LHAS Orchid Fund. The mission of the Petal Program is to provide hair restoration and replacement for children and young adults with hair loss. Tickets can be purchased using the link below or at the door. General admission tickets are $75 and include valet parking, a signature cocktail, two drink vouchers, and plenty of delicious hors d’oeuvres.